I was pleased to visit the U-2 Branch within the C2ISR Division at Robins AFB, GA recently. 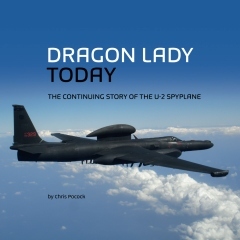 It is from here that the Air Force sustains the Dragon Lady, thanks to some 70 people who write the contracts, manage the spare parts, and support new developments in the program. Most of them are government or contract employees, although their chief is an Air Force officer, currently Lt Col Chris Robinson. He reports to Col Raymond Wier, who heads the C2ISR Division, which is also responsible for supporting the JSTARS battlefield surveillance aircraft, and the Distributed Common Ground System (DCGS) which exploits the data that airborne ISR platforms collect. The Division occupies the large, windowless Building 350, which includes multiple office spaces and a warehouse. Support to the Global Hawk, Predator and Reaper unmanned aircraft systems is also conducted from here, although reporting to another Division. The latest U-2 equipment currently being managed from Building 350 includes a new GPS; GATM upgrades to ensure compliance with the latest ATC requirements; and upgrades to the ALQ-221 defensive system. Although the U-2 Branch spends much time dealing with the main contractors, it is also charged with finding alternative, off-the-shelf and local sources for as much equipment as possible. Examples include a spreader bar for the Q-bay, and the delivery vans that were converted to become the means by which pressure-suited U-2 pilots are conveyed to the flight line. The very last production U-2 (80-1099) was trucked here in 2012, after being badly damaged on the ground in a hydrazine fire four years earlier. It is now earmarked for use as an engineering asset, and was recently moved into the warehouse. The U-2 Branch also takes care of a GTO chase car, since Robins AFB is a divert base for the U-2. It is also a potential operating location, and was used to stage flights over Haiti to photograph the earthquake in 2010. 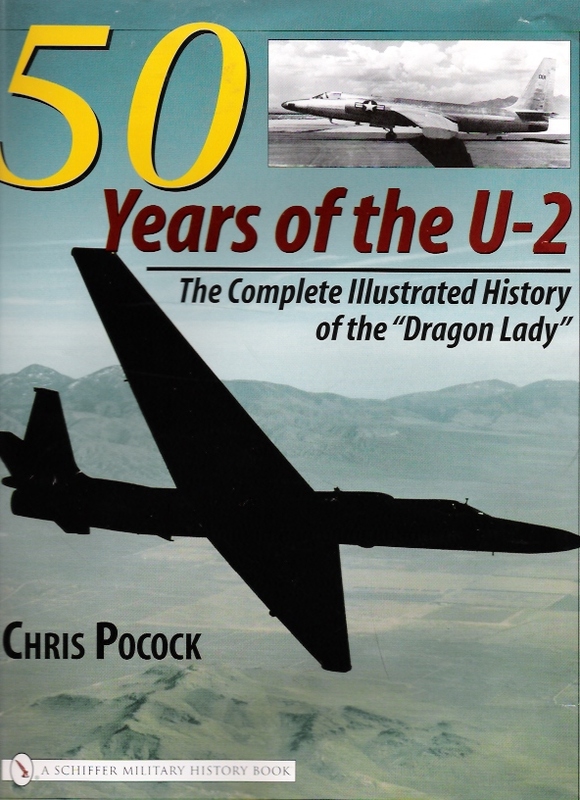 The photos below show the U-2 model that greets visitors at the entrance to Building 350; the fuselage of 80-1099; a view of the warehouse; and your author together with staff from the U-2 Branch.